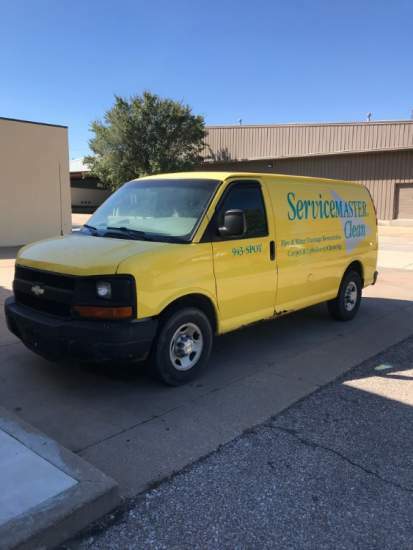 2006 Chevy 3500 long wheelbase, 149K Miles Van in very good condition. Everything works no leaks, new tires. 2006 Hydramaster CDS 4.8 with only 5240 hours. Waste tank, fresh water tank, carpet wands, upholstery wand, stair wand, hydra sprayer, chemical shelf, a lot of vacuum and water hoses. The van is working every day and ready to go for $15600!!! Selling because pursuing another business!!! Call or text at 970-301-5537!! !Thank you!! 2012 Chevy Express 2500 Van with Hydramaster CDS 4.8 Overdrive with Salsa. This setup was $55,000 new. Selling for $27,500. We have 2 vans, only need one. 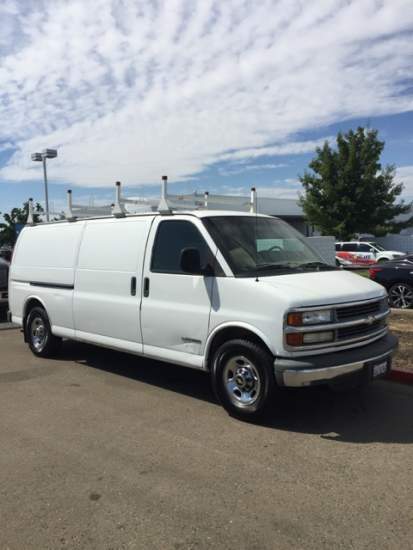 2008 2500 Chevy Express CDS 4.8 w Salsa REDUCED! !